We have an awesome deal for our readers in our deals store today, you can save 46% on the certified refurbished Logitech G933 Artemis Spectrum gaming headset. The Logitech G933 Artemis Spectrum gaming headset normally retails for $199.99 and we have it in our deals store for just $107.99. 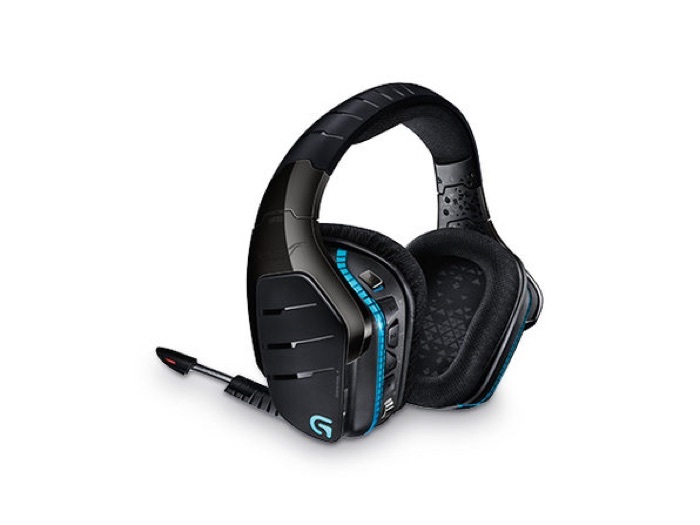 You can find out more information about the certified refurbished Logitech G933 Artemis Spectrum gaming headset over at our deals store at the link below.